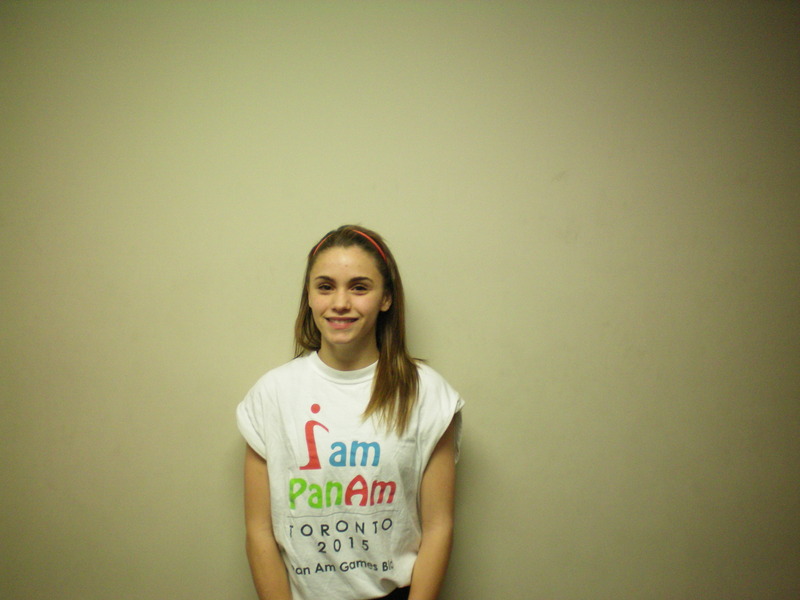 The 58th Member of the Soccer Fitness 20 MPH Club, Alexandra successfully completed 2 separate, 4-second running bouts, at a top speed of 21 miles per hour, on Tuesday, December 20, 2011. A grade 10 student at Bill Crothers Secondary School, former Ontario Provincial Team player, and current member of the West Rouge 1995 Girls OYSL team, Alexandra has ambitions to obtain a college scholarship in the next two years. We at Soccer Fitness would like to congratulate Alexandra on her accomplishments, and are looking forward to continuing to work with her throughout her soccer career.